The hot brewed coffee was made using a ratio of 60g coffee to 1000g water (1:16.67) and resulted in 178 mg of caffeine per 8oz cup of brewed coffee. 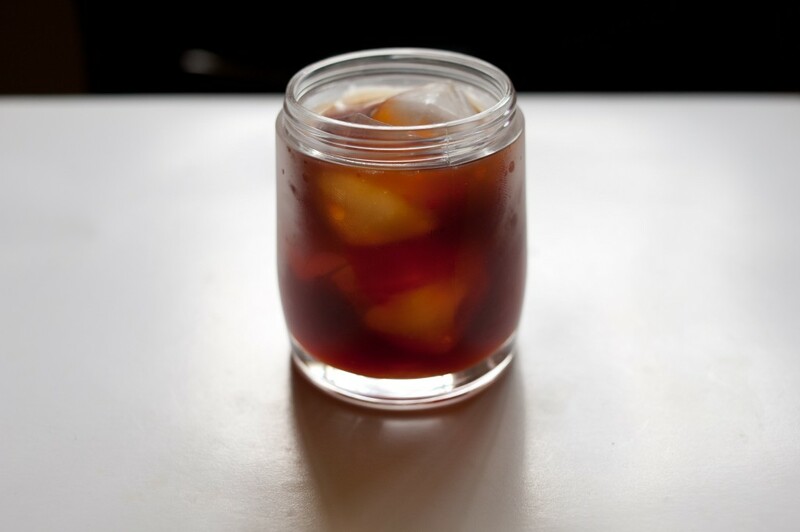 The cold brew concentrate was made using a ratio of 250g of coffee to 1275g of water (1:4.64). Due to the concentrated nature of this brewing style, a high caffeine content was found of 518 mg/8oz.